Financial services enterprises face the unique challenge of managing very large, complex and secure collaboration environments without compromising customer service. In order to optimize video and voice service quality, accelerate adoption of new technologies and improve efficiency, many of the largest global financial services organizations turn to Vyopta for help. Utilize data to your advantage to ensure that employee location doesn’t impact collaboration. Use alerts and real-time, live performance metrics to be proactive and resolve call quality before they make an impact. Increase productivity by ensuring high-quality collaborative environments each and every time. Monitor and optimize your entire UC environment regardless of complexity, including voice and video from one, single source of truth. Digitize and automate simple, custom reporting in a fraction of the time spent today. Determine if room to room, site to site, collaboration technology is being utilized in the most efficient manner. Proactively plan for spikes in demand; allowing for redistributing or reconfiguration of outside resources if necessary. 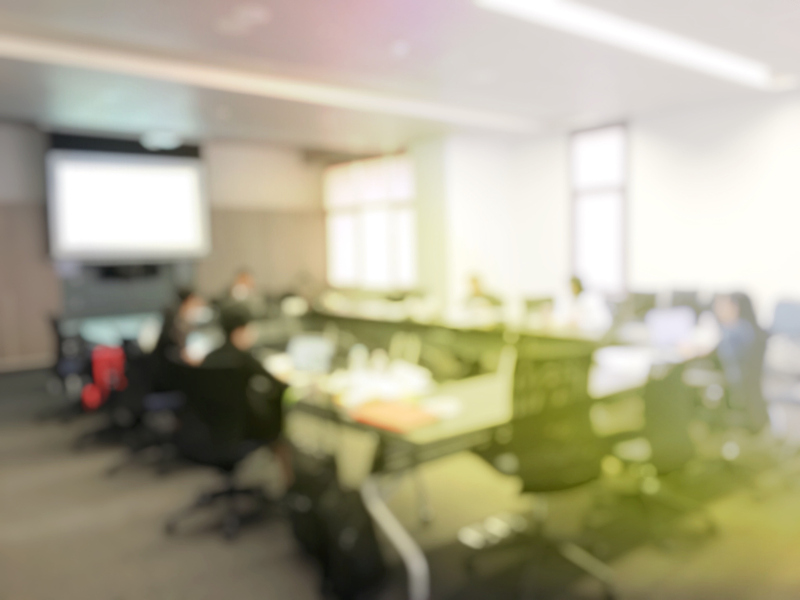 Intelligently adjust meeting room collaboration technology need based on use and trends. Accelerate digital transformation initiatives by increasing adoption of new UC technologies by using data. Track adoption of new UC technologies, and identify best practices. 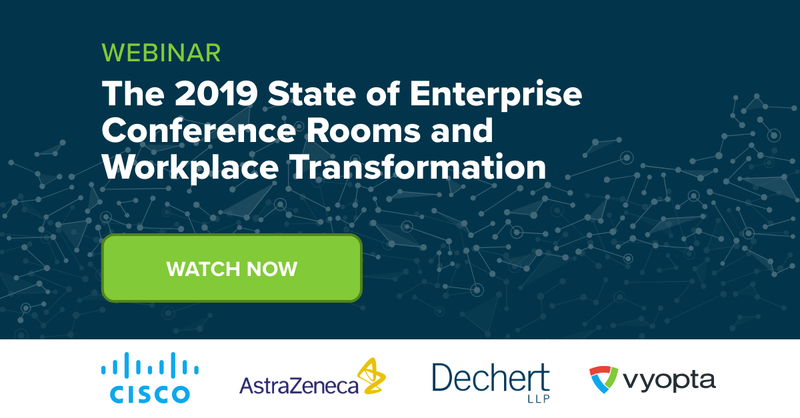 Register to learn Western Union’s secrets for successfully managing their large unified communications network at scale. 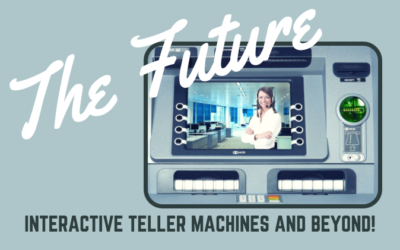 Learn how the financial sector has to evolved telebanking and what’s just on the horizon for video banking services.